Dr Amanda Abban BDS Hons MJDF RCS Eng PG Cert Clin Edu (GDC Reg No: 177894) qualified from Kings College in London in 2009. A member of the Royal College of Surgeons England and with a Post Graduate Certificate in Clinical Education, Amanda brings a wealth of experience in general and cosmetic dentistry to SE1 Dental and has a special interest in Oral Surgery and Restorative Dentistry. Passionate about what she does, Amanda loves making a difference to the lives of her patients by transforming their smiles, and their confidence. She believes in always having an open and honest discussion with patients in order to determine their frustrations with their smile, and their specific aspirations, so that a treatment plan can then be developed to ensure the end result of treatment is to her patients satisfaction. 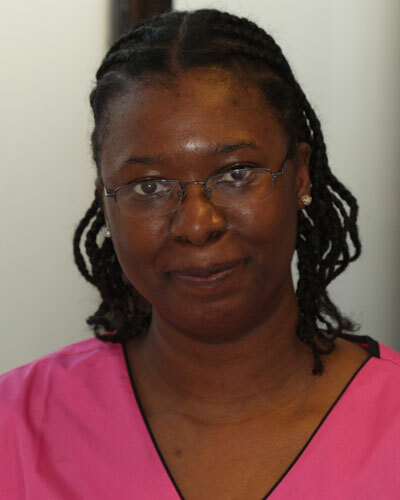 With a gentle approach to dentistry, Amanda is also passionate about ensuring patients at SE1 Dental are as comfortable and pain-free as possible whilst in her care.